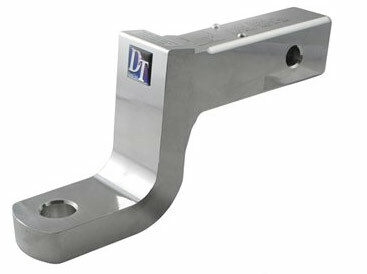 Standard Billet Aluminum Ballmount for 2" x 2" trailer hitches with 3" rise or 4" drop; 14,000 lbs. 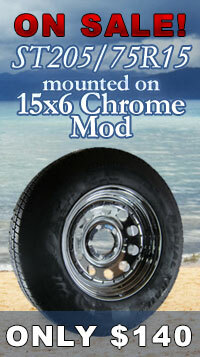 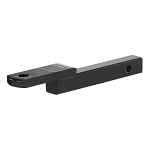 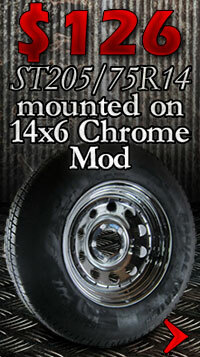 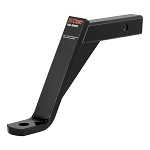 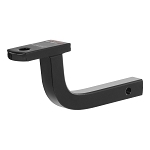 This standard ballmount provides anti-rattle tension and is constructed of polished billet aluminum. 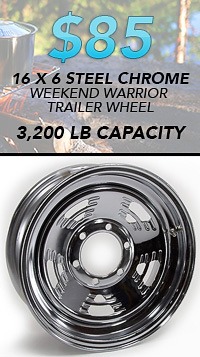 It carries a heavy-duty gross trailer weight capacity of 14,000 lbs. 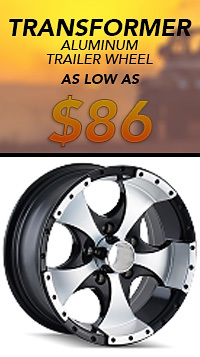 and a tongue weight of 2,000 lbs. 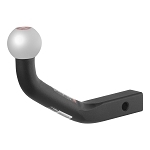 Featuring a 3" rise or 4" drop, it uses a ball with a 1" shank diameter. 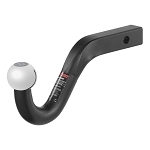 Balls with a 1" diameter shank will only have a towing capacity of up to 6,000 lbs.